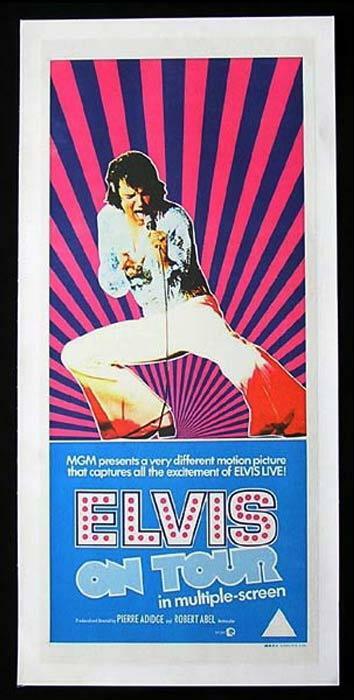 This gallery represents the complete collection of Elvis Presley Australian full colour first release daybills. 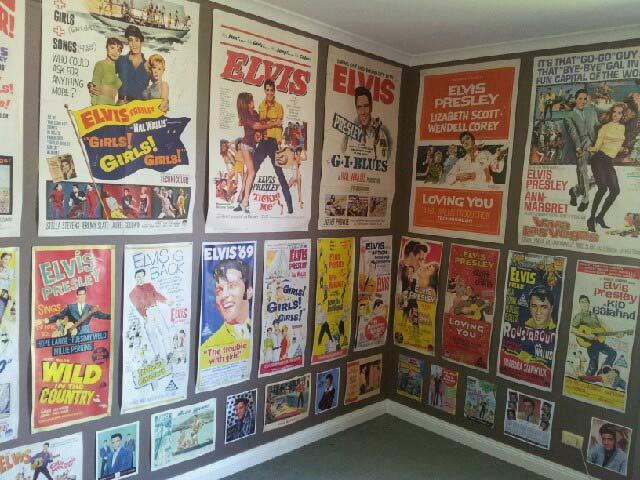 It is probably the only place that you can see all of the daybills which gives an indication of just how difficult it is to find original Australian Elvis Presley posters. 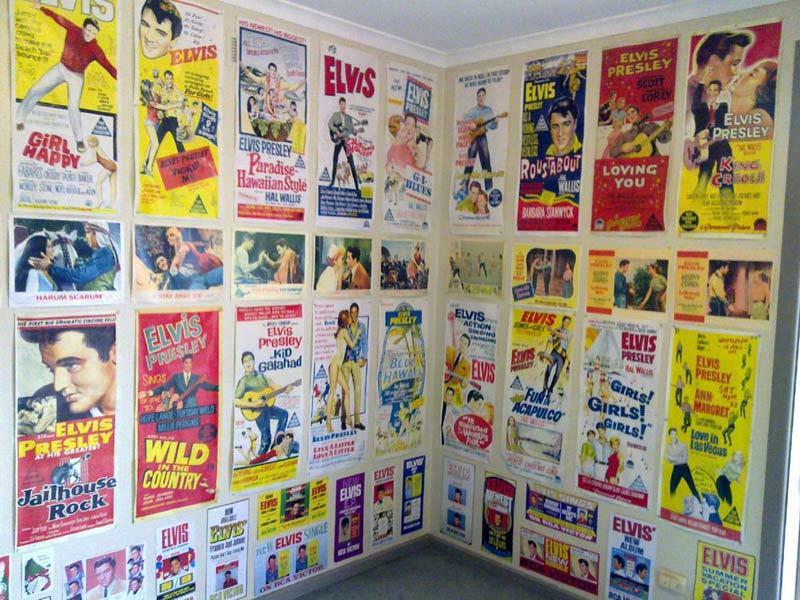 I know of just one collector who has managed to assemble the entire collection of daybills and that is an incredible achievement. Please note that the majoirty of these daybills are NOT available for sale. The gallery is presented purely as a service to collectors. 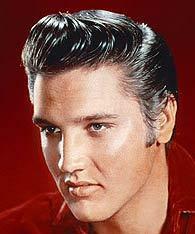 I hope you enjoy browsing through the images. The images are shown in alphabetical order.